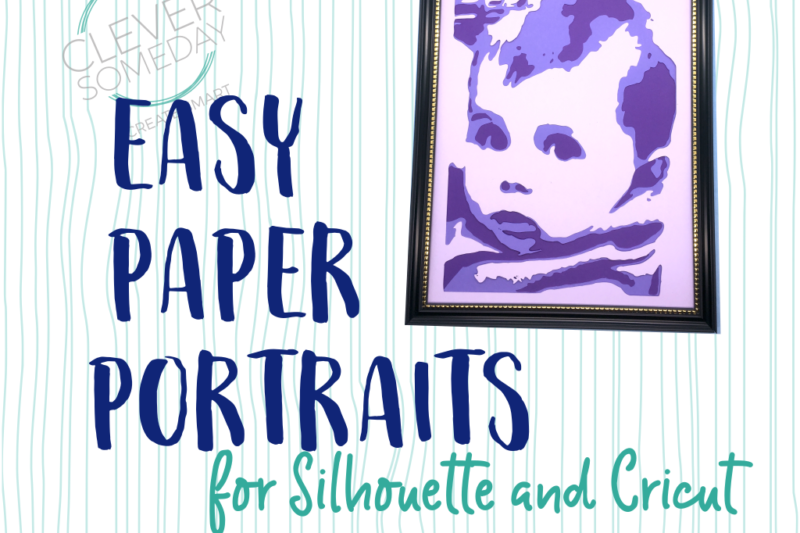 Layered stencils from a free SVG generator make it simple to die cut paper portraits from your favorite photo. Silhouette Modelmaker is a re-released educational product from 2010. Why crafters don’t need it and what you can use instead. 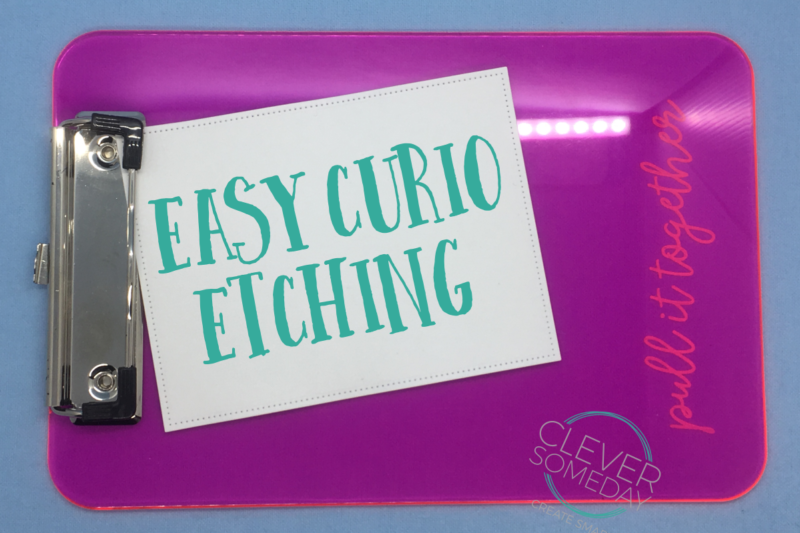 Etch your design into an acrylic clipboard easily with your Silhouette Curio. 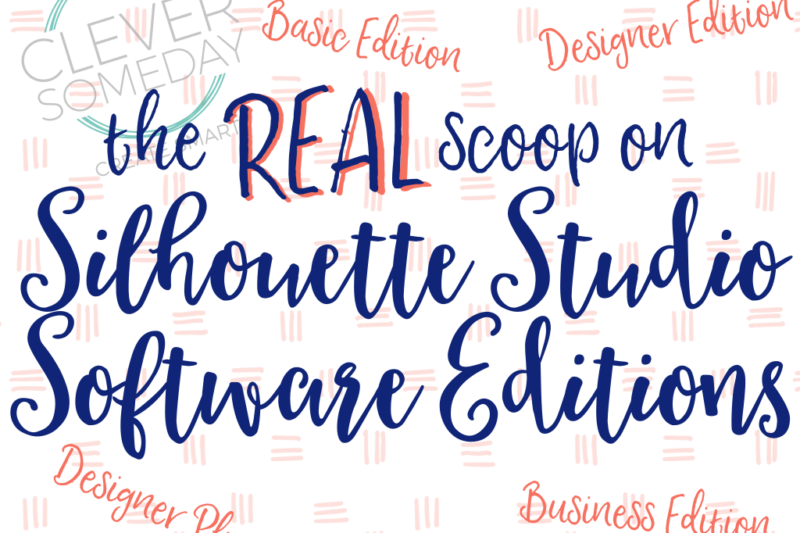 Get the inside scoop on what’s different in the various editions of Silhouette Studio, which is best for you and buying tips. 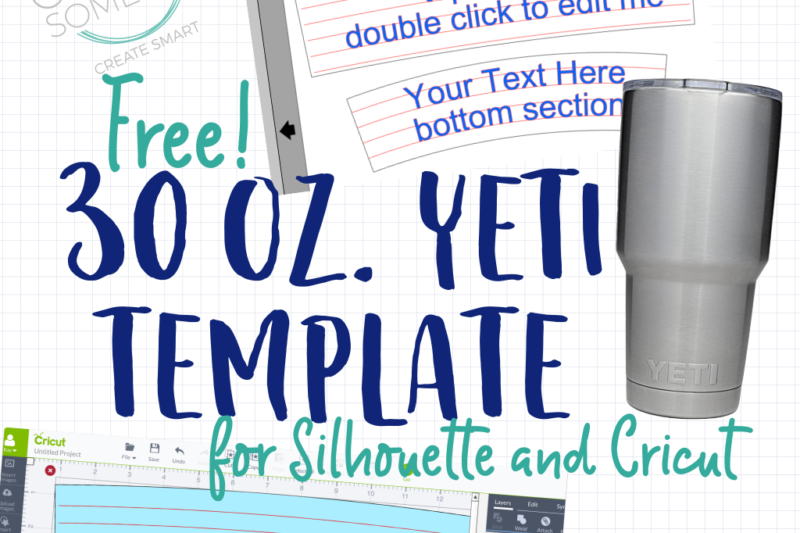 Free 30 oz Yeti template for Silhouette or Cricut users. 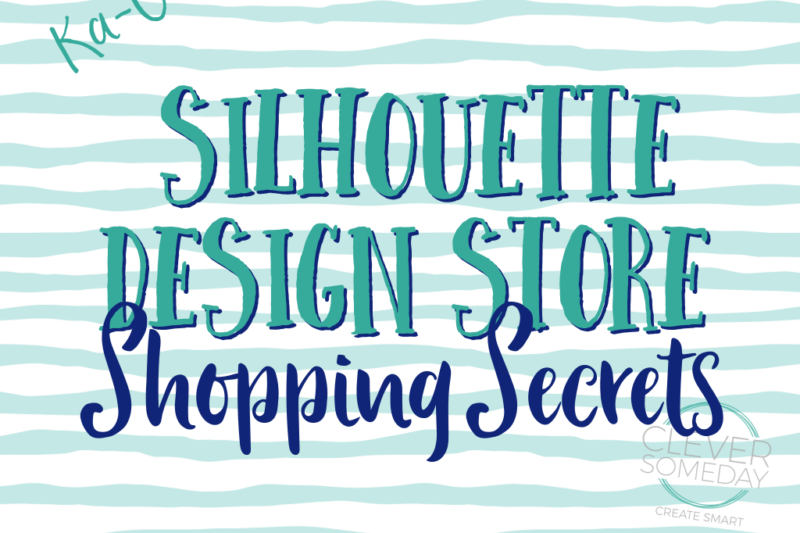 How to choose Silhouette Design Store files wisely and get them for the lowest price. Recent news from Silhouette and Cricut, from my perspective. 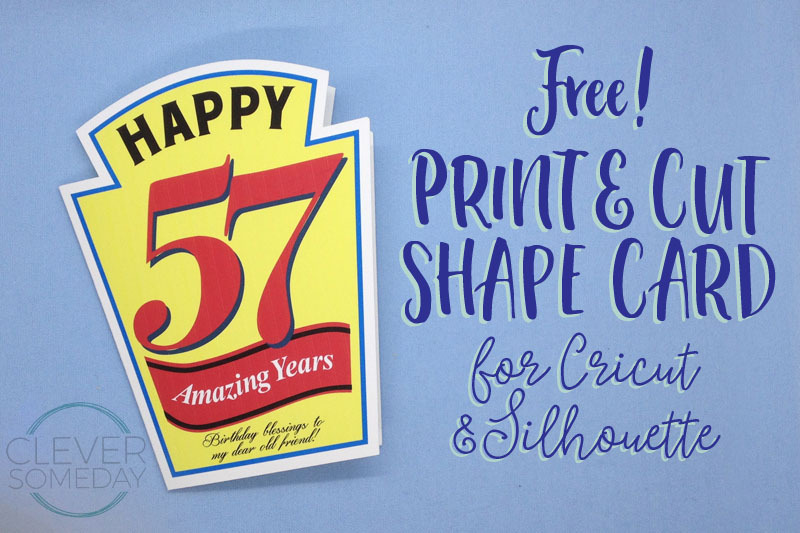 Enjoy a free print and cut shape card to celebrate the fifty-seven year olds in your life! 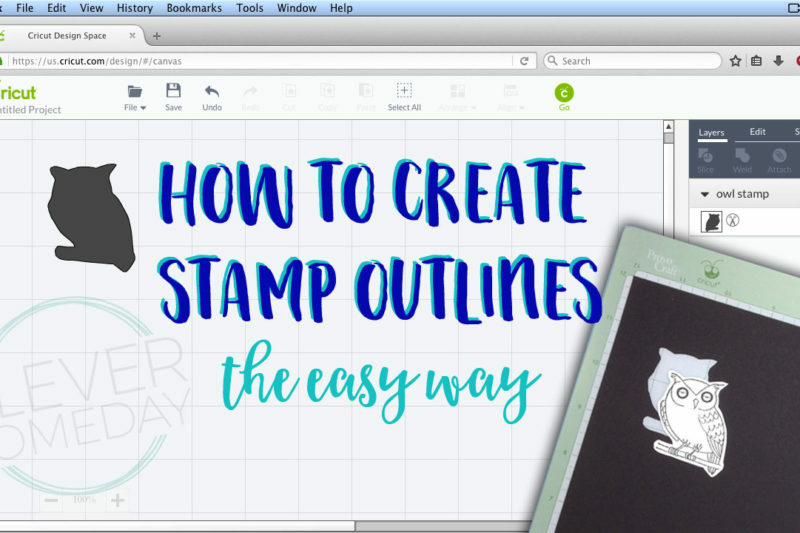 Need a cut file for your stamps? 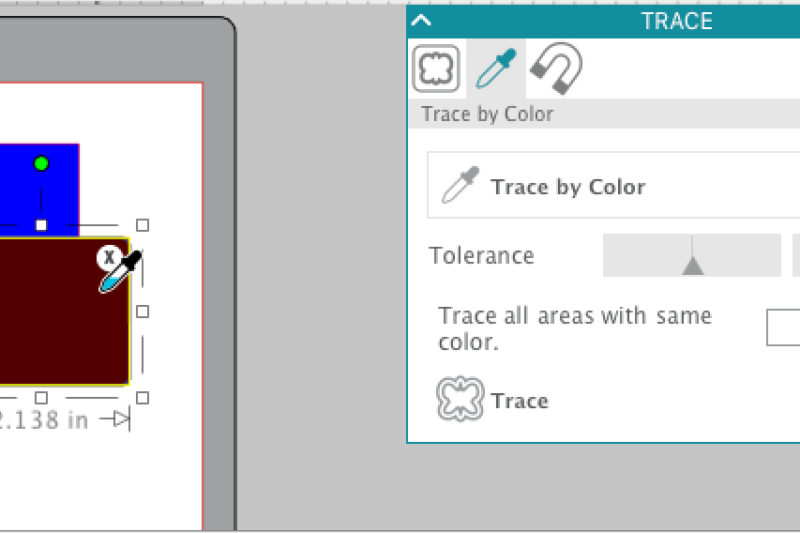 Try the easy, low tech “2.4 Method.” No Inkscape required.